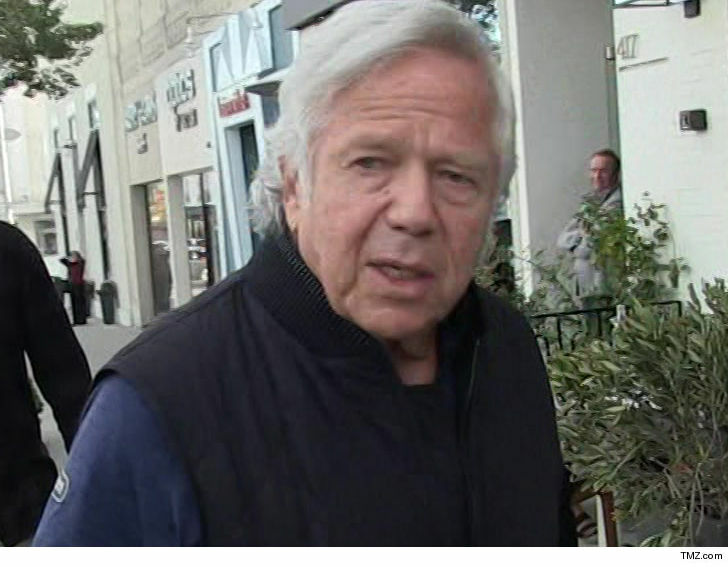 New England Patriots owner Robert Kraft is a wanted man — cops say they’ve issued a warrant for his arrest as part of a recent prostitution, human trafficking sting operation in Jupiter, Florida. Cops say 77-year-old Kraft will be charged with “soliciting another to commit prostitution,” according to Jupiter Police Chief Daniel Kerr. 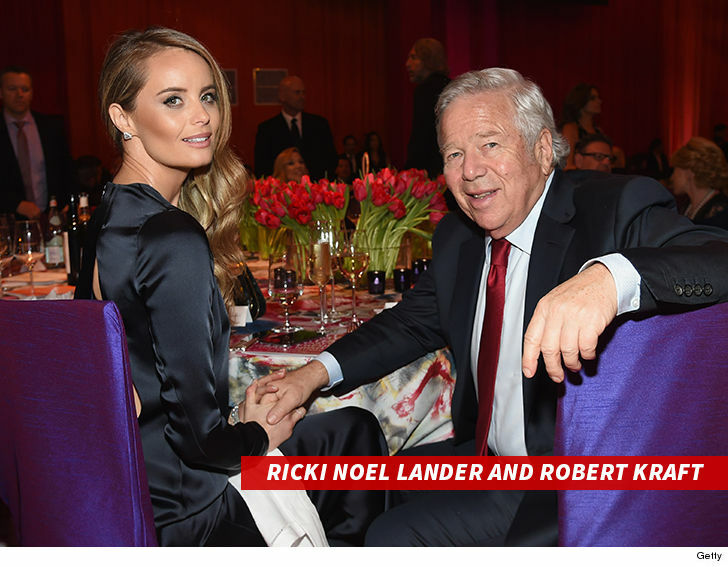 Kraft is also the owner of Major League Soccer’s New England Revolution — which has been to the MLC Cup Finals in 5 different seasons.